Freelance writers often find it difficult to find quality work that pays well. Many of them are not sure where they can start their job search and the fear of landing a scam instead of a legitimate job is real. Even though there are many people online who want to pay a lot less than your work is worth, there are others who are happy to compensate you properly for your effort and the time you have spent working. 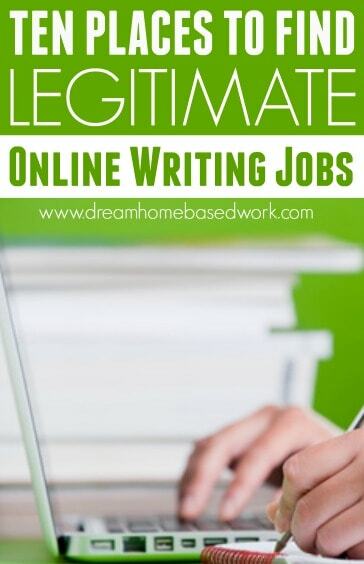 Here are 10 places where you can find legitimate online writing jobs without having to pay anything to get access to the listings. LinkedIn Jobs – The first thing you need to do is set up a profile and if you already have one, you need to start working it. Use it to network and also take the opportunity to look into the LinkedIn Jobs section to see what is available out there. ProBlogger Job Board – This is a well reputed name and a place where you can be sure to find high quality work by people who understand the value of your work. Freelance Writing Gigs – Whereas if you were to find your writing gigs on a board such as craigslist you would be looking at posts placed on there by just anybody, this job board tries to remove those posts that look like they could be scams. This however, does not mean that you should not vet the listings carefully yourself as some still slip through. BloggingPro – This is a job board that is great for those who enjoy copywriting and blogging. Everything from pets and health to fitness can be found here. If you are looking for a steady stream of work then this is the place. Journalism Jobs – This is a great place to source to journalism type gigs but you can also find copywriting and editing work as well among other gigs. Morning Coffee Newsletter – All you have to do is register to receive this newsletter and work will find its way to you. The newsletter has freelance jobs and editing work as well all of it at very good rates. MediaBistro – This is a wonderful cocktail of freelance writing jobs all tucked away in their freelance section. You will find work for magazine’s, PR and marketing as well as TV. All Indie Writers – This is another great site that is constantly uploading available job listings for the freelance writer. If you are looking for blogging gigs, creative writing or eBook writing, this is the place for you. 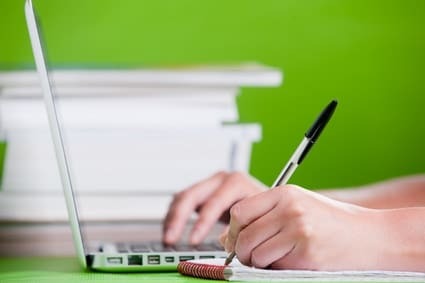 You can also consider checking out this monster list of “100+ Work from Home Writing Jobs” for a variety of freelance writing opportunities seperated by category. Another great resource is “71 Ways To Make Money As a Freelance Writer” which will also give you ideas of where you can find the opportunities you are looking for as a freelance writer. Need extra cash Now? Here are some recommended sites that pay, daily,weekly,or more often.